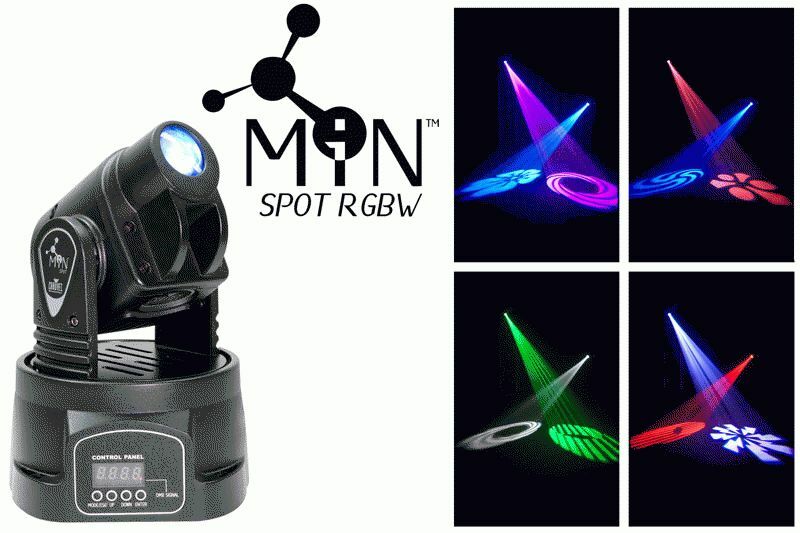 CHAUVET®, a leading manufacturer of LED lighting, announces the release of two new ultra-compact moving yokes, MiN™ Spot RGBW [link: http://www.chauvetlighting.com/min-spot-rgbw.html] and MiN™ Wash RGBW [link: http://www.chauvetlighting.com/min-wash-rgbw.html]. Imagine an LED-fitted moving yoke that fits in the palm of your hand. These two new members of the MiN family feature a powerful 13-watt quad-color LED and built-in sound-activated and automatic programs, plus a vector speed channel for smooth pan, tilt and color mixing. 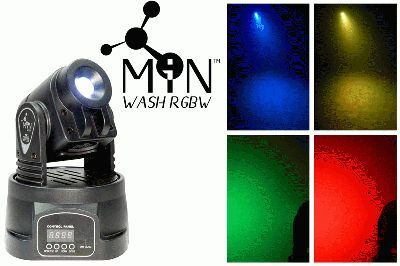 Both are surprisingly bright fixtures—30 percent brighter than the original—with full RGBW color mixing—capable of creating 4.2 billion colors. MiN™ Spot RGBW has 6- or 14-channels of DMX control and a gobo wheel with nine gobos. 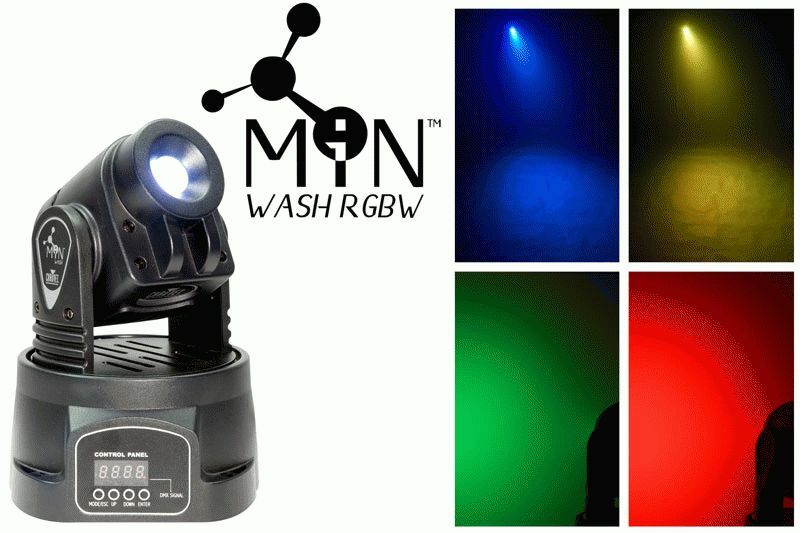 MiN™ Wash RGBW has 5- or 13-channels of DMX control and offers washes in soft pastels to vivid, saturated colors. Each weigh less than nine pounds, adding more pop than weight to any rig, and are perfect for small clubs or mobile DJs. Mount them on low ceilings or over the bar, line a stage or back display, or mount directly onto your deck…the possibilities are endless.